More and more, grandparents in Delaware are finding that they must take legal action to maintain relationships with their grandchildren. Family dynamics can often get complicated and downright unpleasant when it comes to issues related to child custody and visitation. Often grandparents and other “third party” individuals must seek the assistance of a Delaware family lawyer in order to remain a part of a child’s life. If you are a grandparent in the state of Delaware seeking visitation with a grandchild, there are steps that must be taken before visitation can be granted. Optimally, all parties involved would make time for relatives to spend time with the children in the hopes that a child’s best interest could always be respected. Unfortunately, this is not always the case. We have seen a grandparent’s access to a grandchild restricted by his or her own adult child as well as an ex-daughter or son-in-law. Many states, including Delaware, require that non-parents file for visitation. Filing a Petition for 3rd Party/Grandparent Visitation will be our first step in maintaining—or establishing—your rights to be involved in the life of your grandchild. As long as a non-parent in the state of Delaware (1) has a substantial or positive relationship with the child or (2) is a relative of the child, that person has grounds to file a petition for visitation. In cases such as these, the guardian or guardians, normally a parent or parents, will be served a summons so that the matter can be brought before a Court mediator. Often the specifics related to visitation can be worked out between all parties and their respective legal representation via the mediation processes. If not, the matter will be sent to a Judge for a hearing, at which point, all parties will present their case in court. 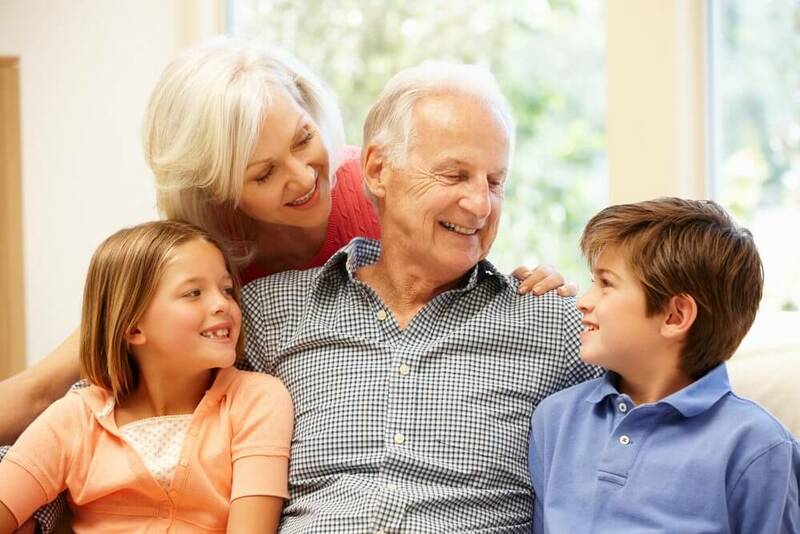 The State of Delaware will grant custody to a grandparent, relative or other third party when there are documented instances of neglect, physical and emotional abuse or substance abuse substantially affecting the life of a grandchild. We regularly represent individuals seeking guardianship of a child in the state of Delaware. Though this process can be an emotional ordeal, the state is always looking to do what is in the best interest of the child in question. If you think that a child’s welfare is at risk due to the actions of an unfit or abusive parent, contact our offices as soon as possible. Every child should have the opportunity to know their grandparents and be raised in a home free from the effects of neglect and abuse. A young person’s life experiences are colored by the positive relationships that they have with loving family members. If you are in need of an experienced family lawyer who will fight for your rights in the State of Delaware, call the offices of Giordano, DelCollo, Werb & Gagne today.